Beta 0.8.0 is finally here! Playerunknown’s Battlegrounds is the most popular battle royale game currently in the gaming world. 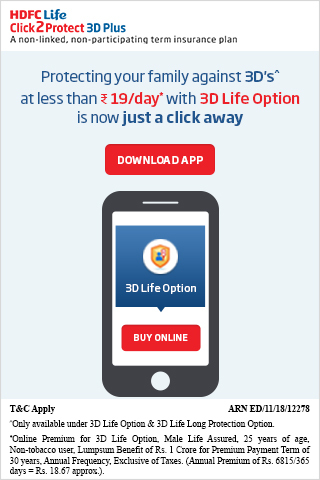 It has captured a tremendous audience and after its huge success on PC, it was released on Android and iOS which was very well received. 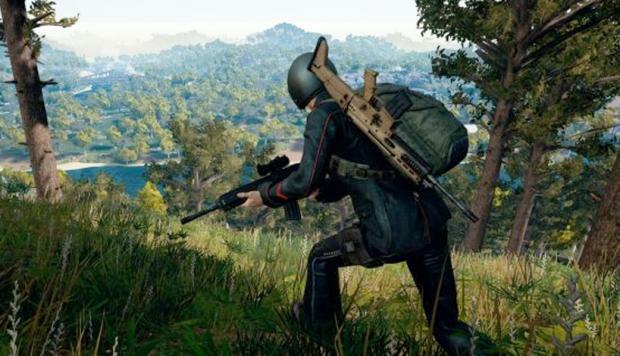 Today, Tencent developers has released the latest iteration of PUBG mobile that is PUBG Mobile 0.8.5 Lightspeed Version. Day-to-day PUBG Mobile is getting more and more popular, the game has now more than a million daily active players with over 100 million downloads. Just a few days back, the new season 3 has just started. 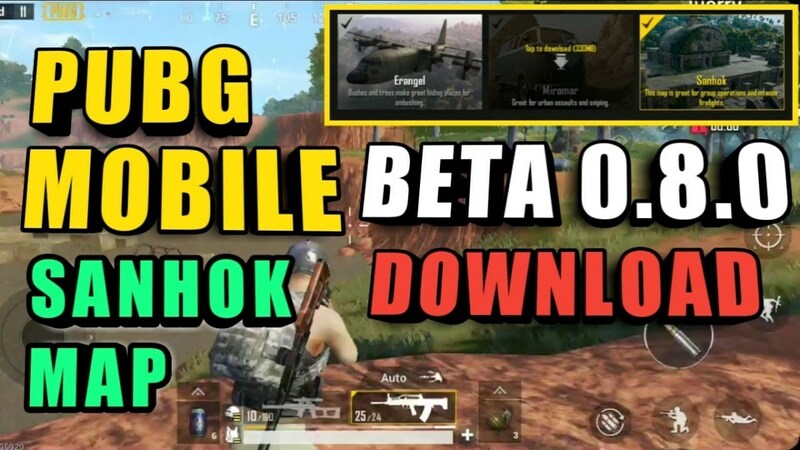 And today, finally PUBG Mobile Global Beta 0.8.0 test version is finally here. The new update brings the most intensive sanhok rain-forest map along with new vehicles and weapons. 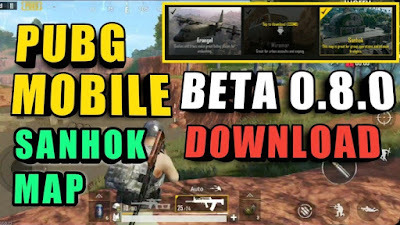 You can download PUBG Mobile Global Beta 0.8.0 from the given links below on your Android or iOS device. Upon installing PUBG Mobile 0.8.0 beta for the very first time, you’ll get just Erangel game pre-ready. 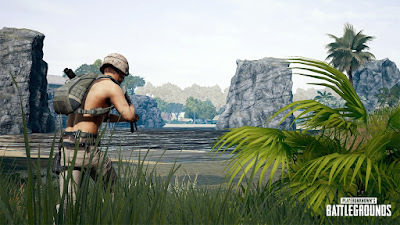 You have to download Miramar map (330MB) and Sanhok map (83MB) data separately. Apart from the the new map, there’re no notable changes made in the game. While you’ll see a new sniper rifle – QBU88 in the new map. Apart from that PUBG Mobile Global Beta 0.8.0 has new vehicles on sanhok map aside with FPP inside vehicle feature. FPP mode inside the vehicle. QBU-88 sniper weapon (uses 5.56 ammo). Yes You Can Play..Thanks For Your Comment. Uninstall The App And Install It again The Problem Will Be Solved .Or Wait For 1 week Or 4 Days The Global Update Will Be Launch .